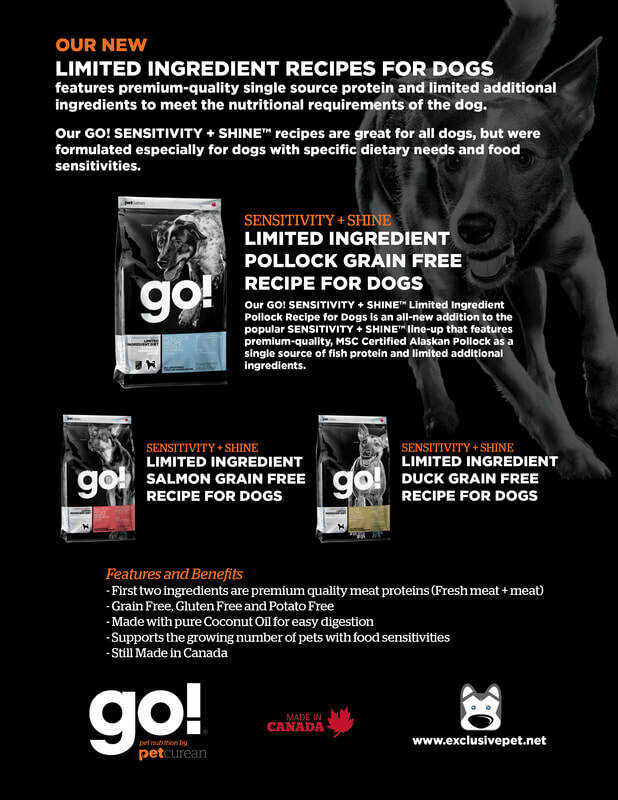 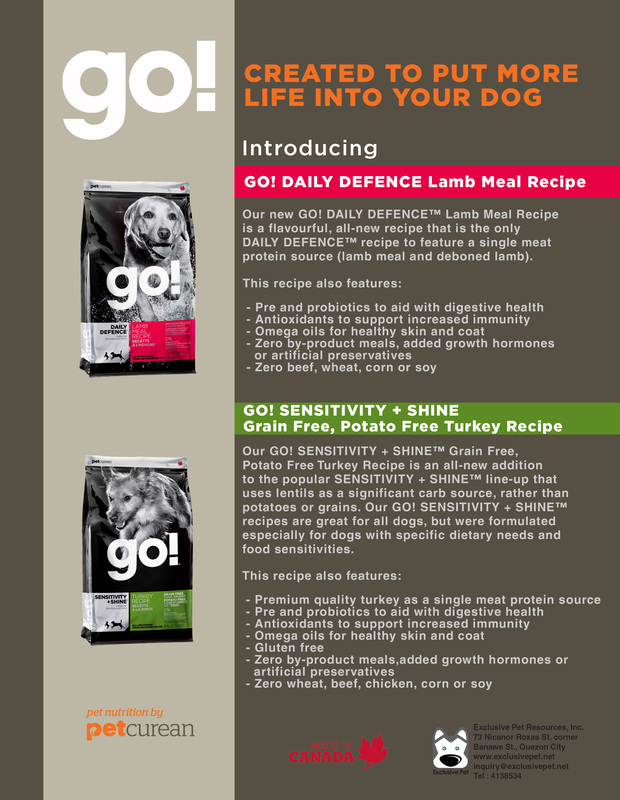 Affordable, Great Quality and Tasty dog food made in Britain! 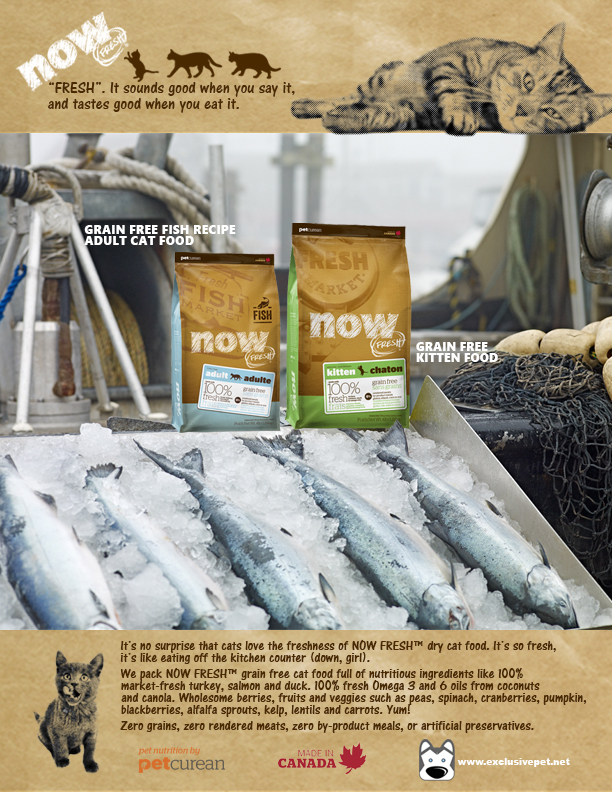 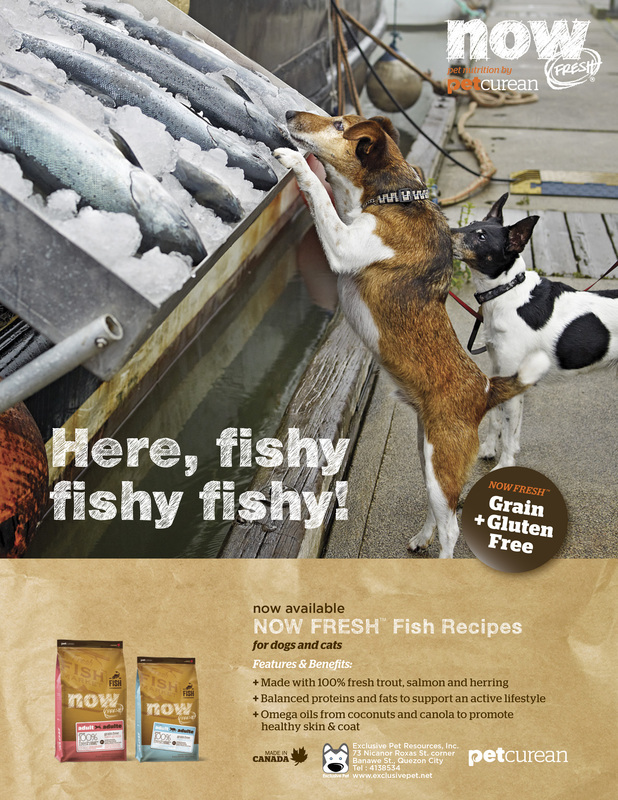 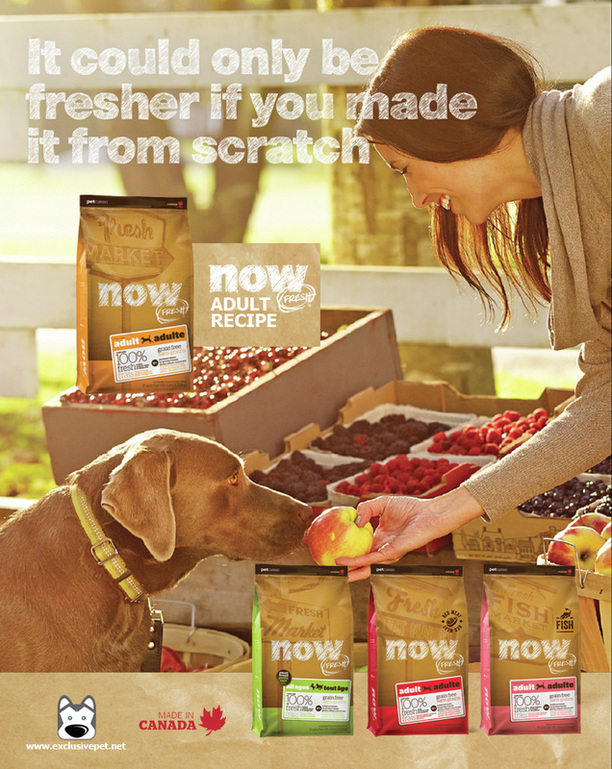 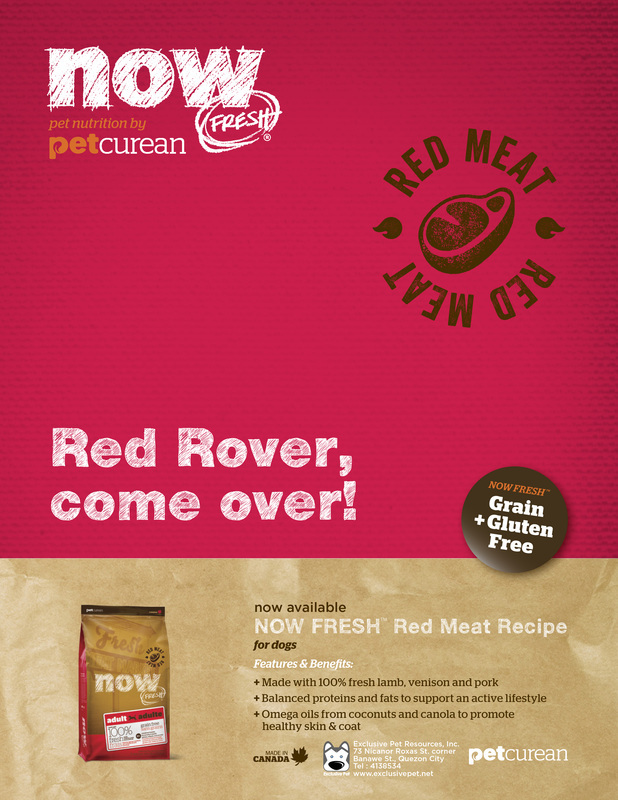 Northwest Naturals Freeze Dried Raw Pet Food is here! 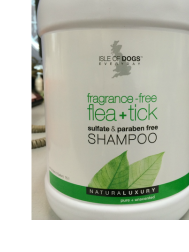 This fragrance free shampoo features a safe and natural repellent, and effectively removes and repels fleas and ticks. 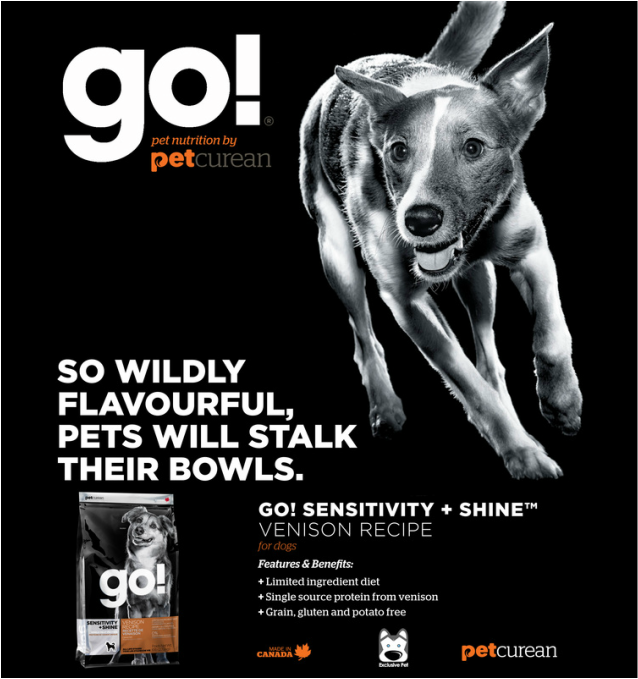 Wet hair, apply shampoo, lather and rinse thoroughly. 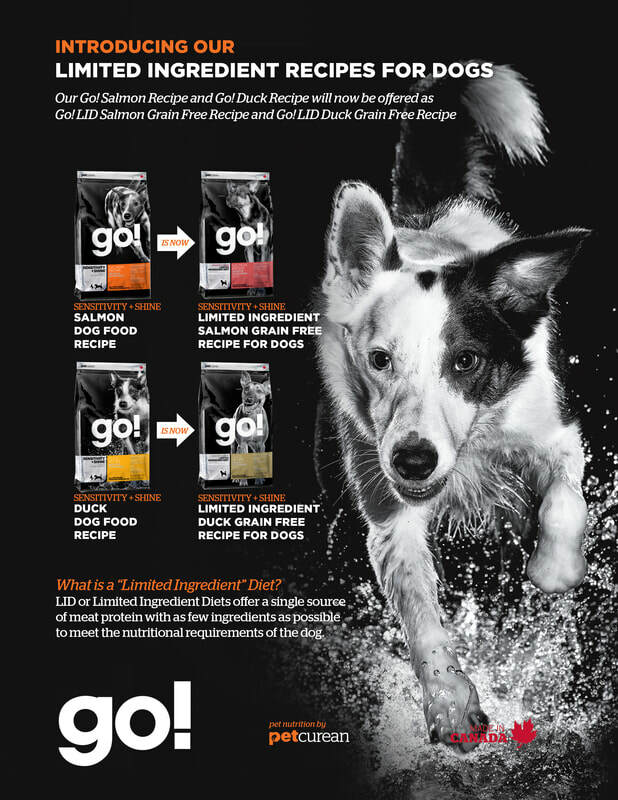 Follow with your favorite Isle of Dogs conditioner for best results. 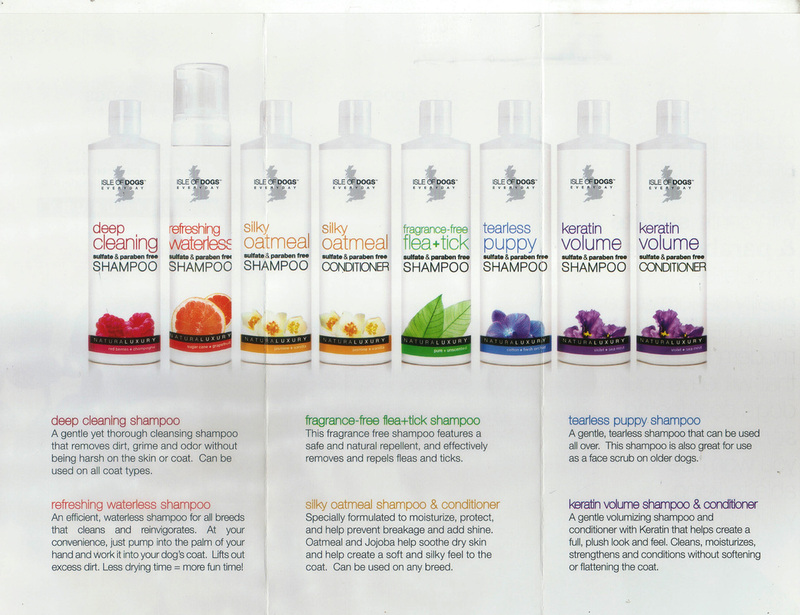 Isle of Dogs Shampoos and Conditioners at very affordable prices! 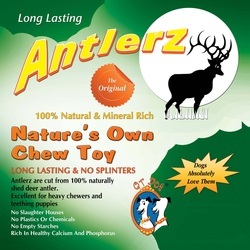 Antlerz, the original Nature's Own Chew Toy are cut from 100% naturally shed deer antler. Long lasting and no splinters. Excellent for heavy chewers and teething puppies.